Miami’s post-recession recovery is going relatively well; Hialeah’s is not, according to a new study from WalletHub. The company, which provides online financial analysis tools for individuals and small businesses, looked at 18 different metrics to develop their own recovery ranking: changes in home value, the poverty rate and the foreclosure rate, to name a few. Of the country’s 150 biggest cities, Miami’s recovery ranked 18th. Pembroke Pines and Fort Lauderdale were close to the middle of the list at 66 and 68, respectively. According to WalletHub, Hialeah is having the slowest recovery in South Florida in large part because it's adding part-time jobs faster than full-time jobs, at an alarming rate. Hialeah had the fourth worst change in "ratio of part-time to full-time jobs." Hialeah ranked 106th on the list. Below, WalletHub's interactive map showing how cities fared in the study. 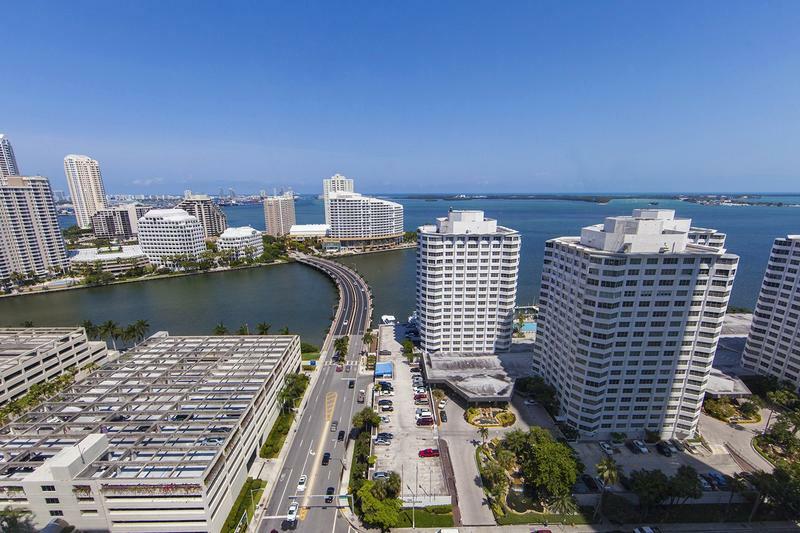 Miami’s recovery ranking was bolstered by a few positive shifts, according to Papadimitriou: gains in population, an increase in full-time positions and the fifth-biggest inflow of college-educated workers. Which might sound weird given South Florida’s history with so-called brain-drain, the of leeching young, educated locals. 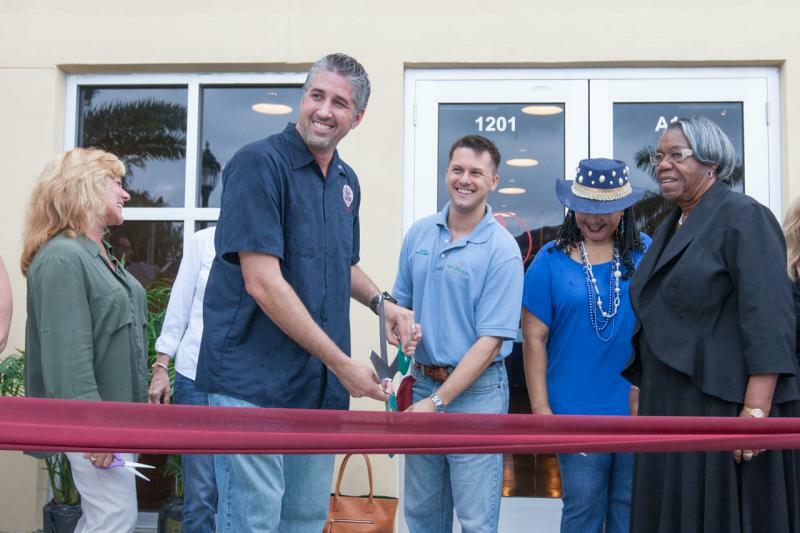 “I really think that the old narrative, at least in my own experiences on the ground day-to-day, I sense a real shift,” says Matt Haggman, Miami Program Director at the Knight Foundation. Knight has made an explicit goal of retaining local talent in South Florida. But the single biggest contribution to Miami’s top-20 rank, according to WalletHub, was crime. Miami had the third biggest drop in violent crime. Does The Governor Deserve Credit For The Economy? 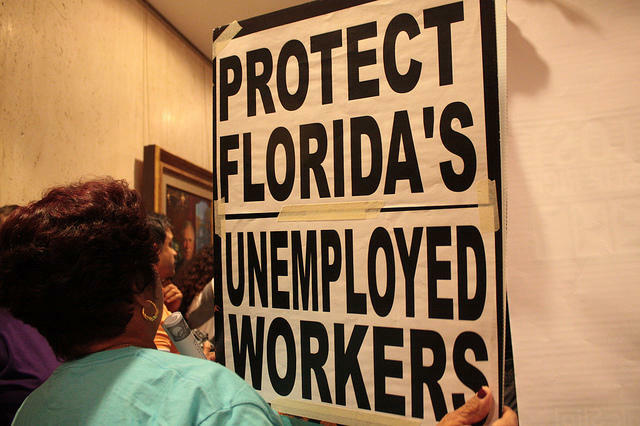 On The Florida Roundup, we take a special look at the economy. 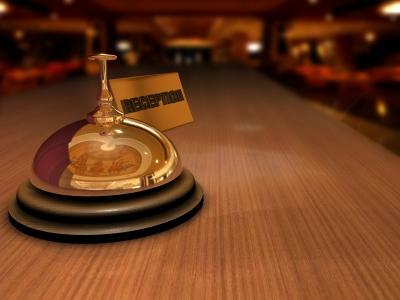 Employment, tourism and real estate numbers suggest a recovery. We’ll examine whether Gov. Rick Scott’s “it’s working” motto is actually working -- for him. Meanwhile, the legislative session is over but many bills are still under review by the governor. The biggest: Florida's $74.5 billion budget. And locally, could South Florida lose both the Super Bowl and the International Swimming Hall of Fame to California? 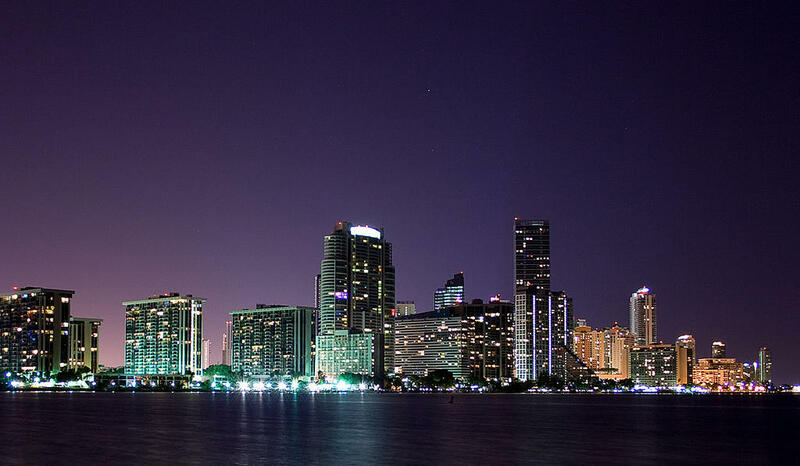 Bitcoin users from around the world attended this year's North American Bitcoin Conference this past weekend at the Miami Beach Convention Center. Moe Levin, who organized the conference, says attendance exceeded his expectations. "I was expecting 800 people and now there are 1,200," Levin said. 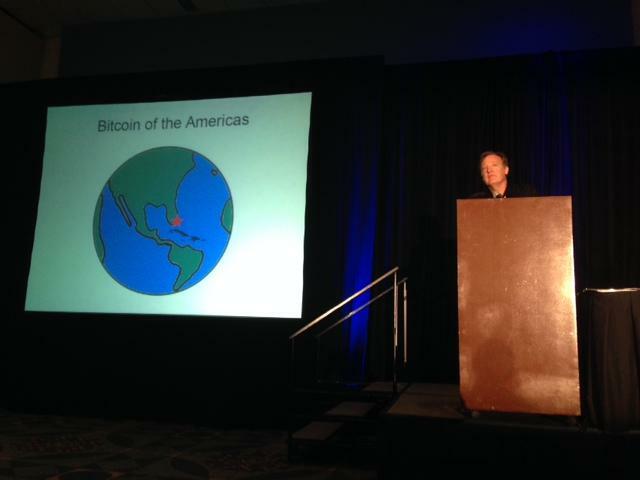 "It [was] a hugely successful Bitcoin conference." Conference goers attended workshops held by Bitcoin-accepting and facilitating merchant vendors, like bitpay and 3DCart. 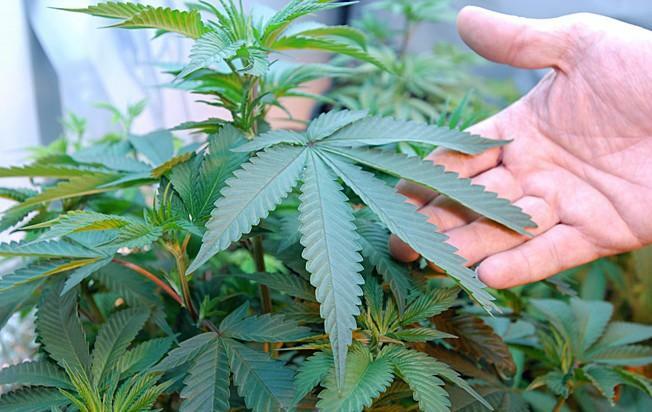 Armed with an MBA from Nova Southeastern University, horticulturist Carlos Hermida headed west to California, where he graduated as valedictorian from a for-profit college that trains individuals for the cannabis industry. Hermida, a Miami native who now resides in Tampa, is one of the more than 200 interested parties – from doctors to security expects to current or potential patients – who attended Canna-Ed Day in Boca Raton Friday. South Florida's vinyl record stores will open early Saturday morning, on the seventh annual dawning of Record Store Day. The international event promotes independent record stores and aims to boost their business. The day is highlighted by special releases only available to independent retailers, and re-issues of classic records. Evan Chern, owner of Yesterday & Today's Records in Miami, says his store experiences a spike in sales that day. Local and national leaders at Miami tech conferences have described the city as the next Silicon Beach recently. Sure, silicone breasts and beaches abound in the 305, but silicon computer chips? Not so much.